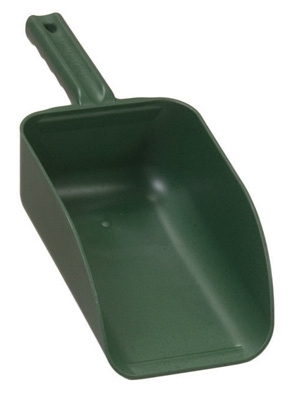 Aluminum General Purpose Scoop, 11 x 13.5-In. 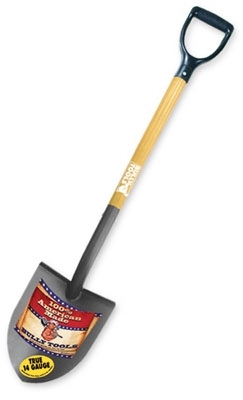 Shovel, Round Point, Ash Handle, 42.3-In. 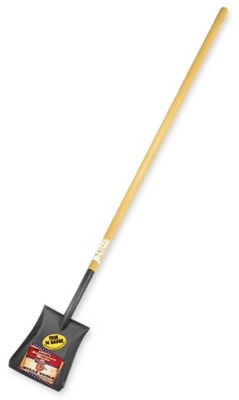 Shovel, Round Point, Ash Handle, 57.5-In. 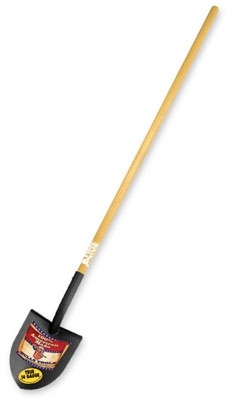 Shovel, Square Point, Ash Handle, 56.75-In. 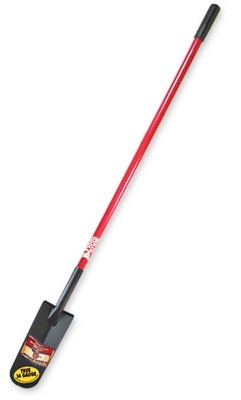 Shovel, Square Point, Fiberglass Handle, 44-In. 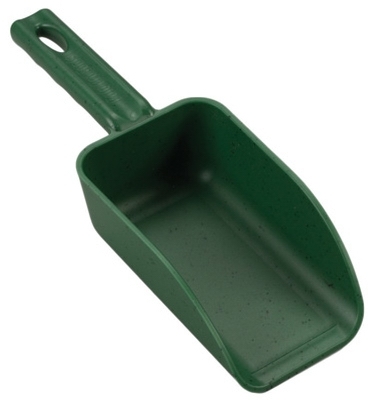 Poly Hand Scoop, Green, 1-Qt. 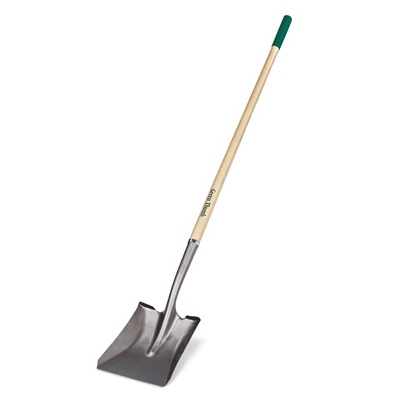 Drain Spade, Open Back, Wood Handle, 16-In. Drain Spade, Steel, D-Grip, 13-In. 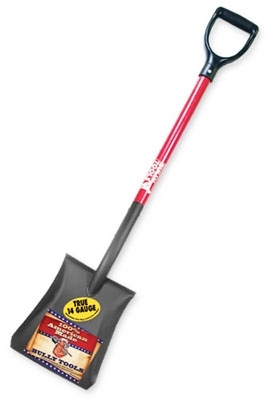 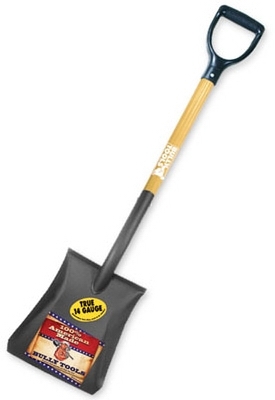 Trenching Shovel, Hardwood Handle, 5-In.